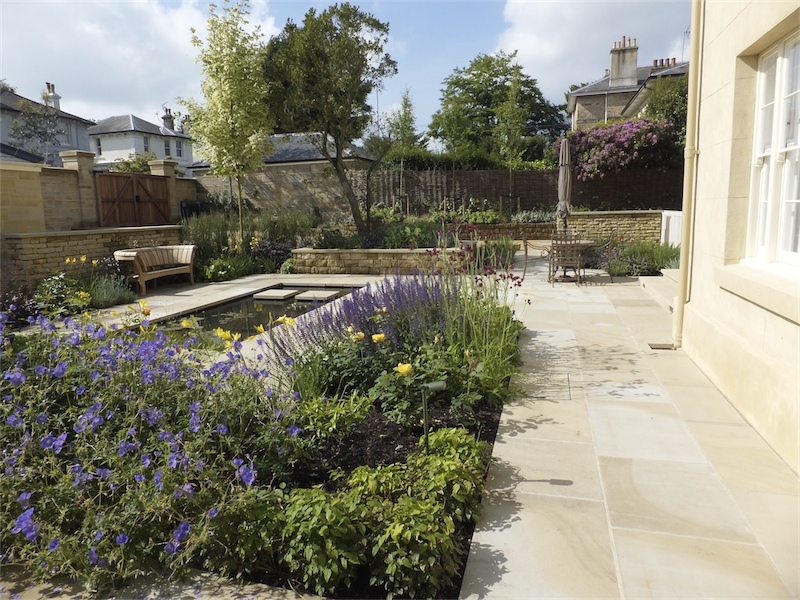 Garden Designed by Mary Stephenson in which we were asked to help with the build and planting. 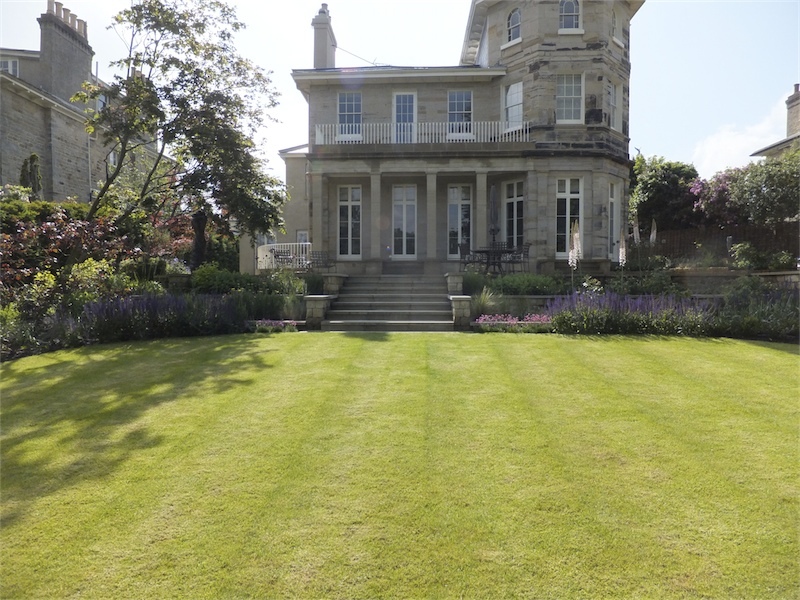 We now maintain the garden on a weekly basis. 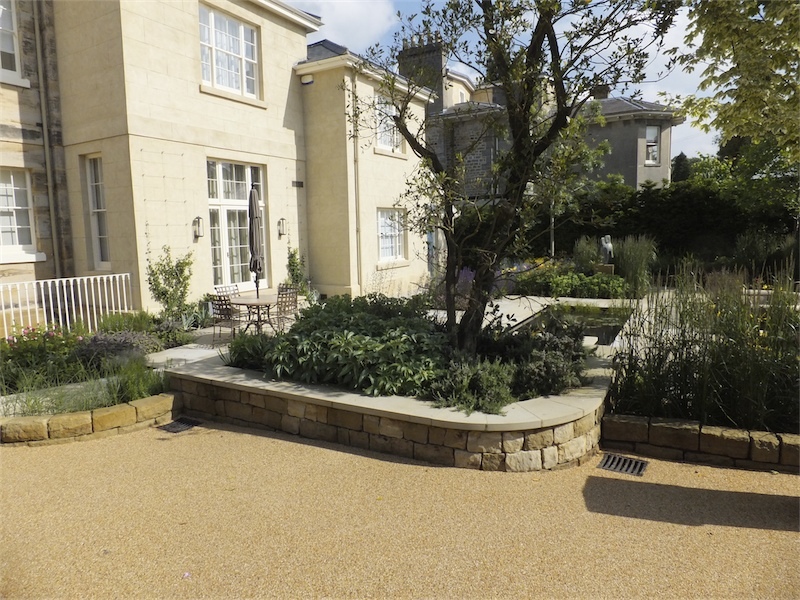 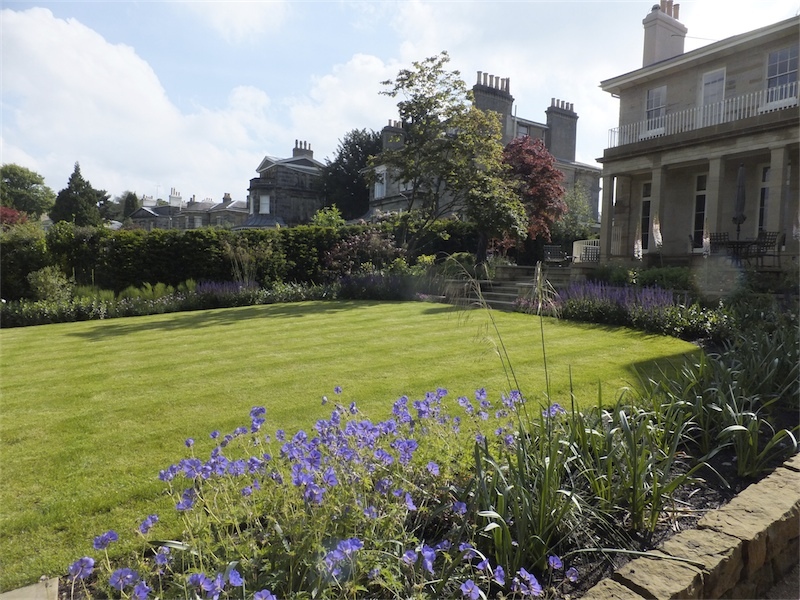 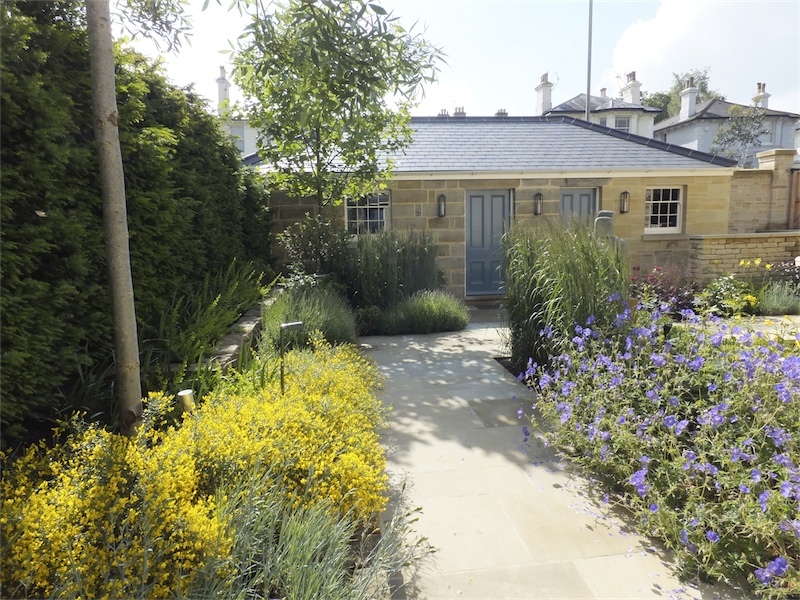 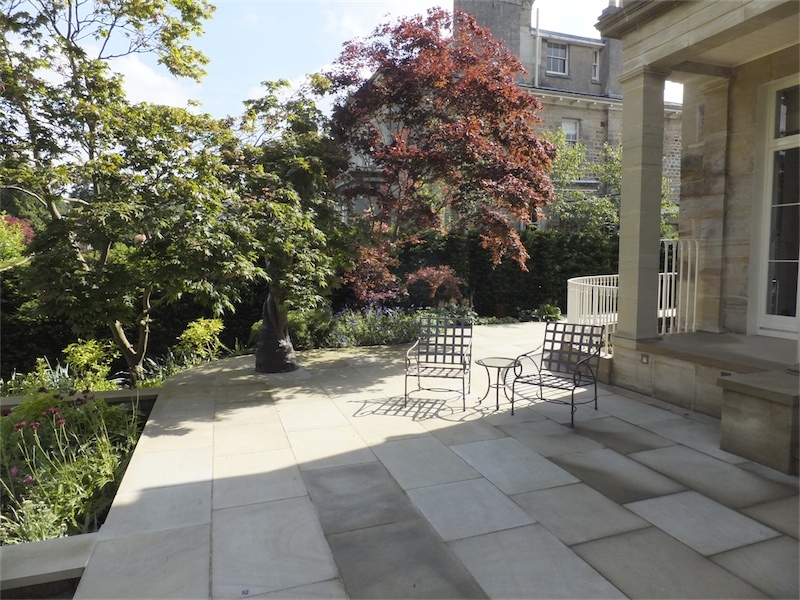 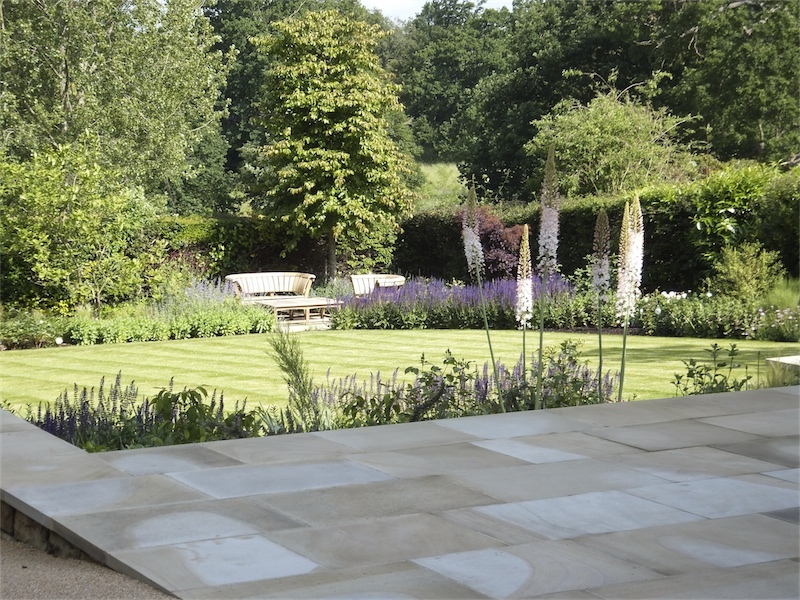 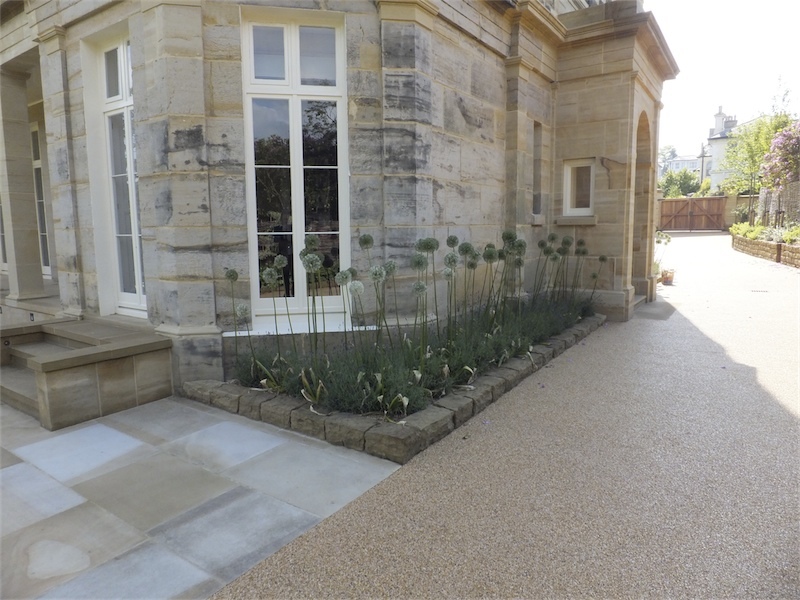 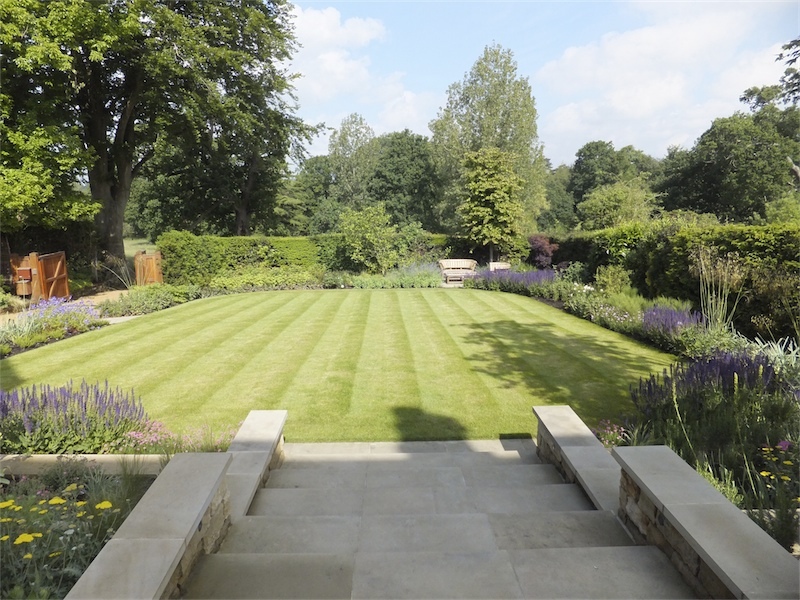 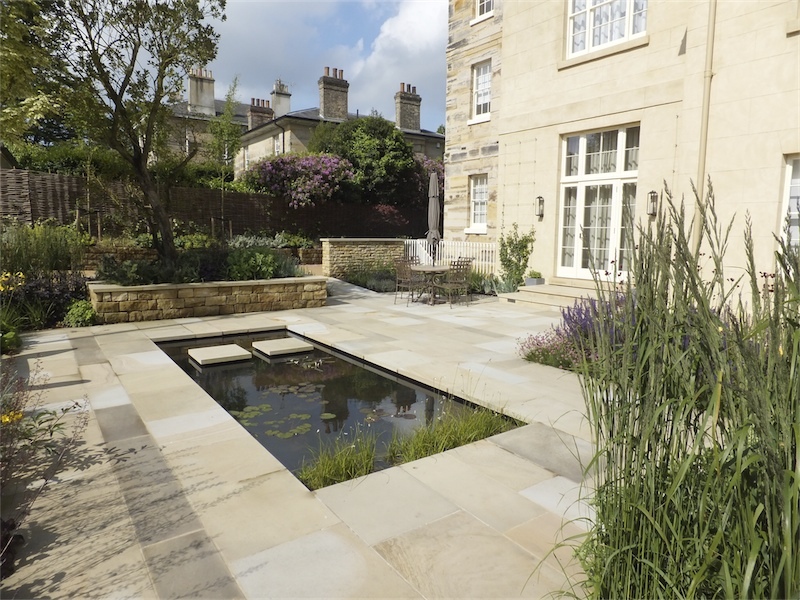 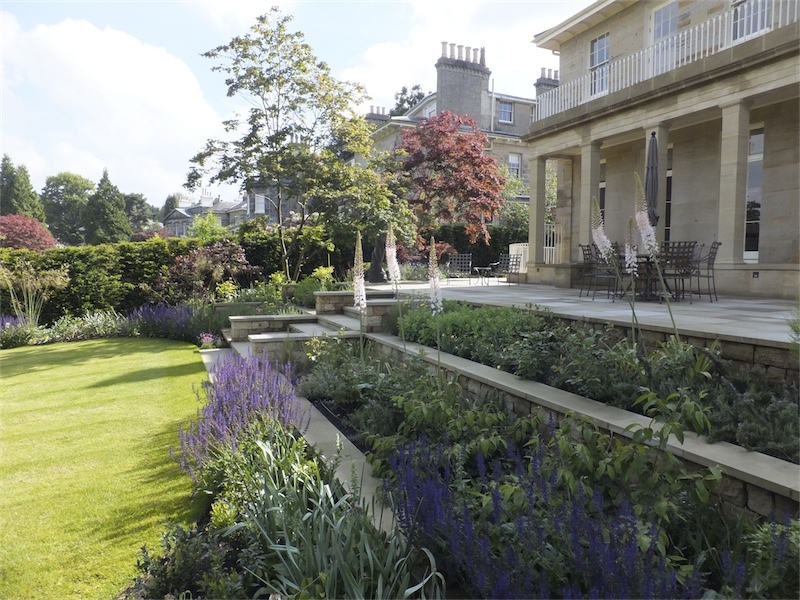 Designing gardens in Tunbridge Wells, Sevenoaks, Maidstone, Tonbridge, Crowborough, Westerham, Lamberhurst, Paddock Wood, Bexhill, Goudhurst, Marden, Ashford and throughout Kent and Sussex.